Get on the list! As part of the interest list, you’ll get exclusive information about this groundbreaking collection of fine art created from rhythm by Steve Smith. 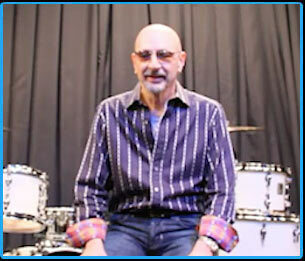 Video: Steve Smith on the “The Fabric of Rhythm”, a new medium in fine art. 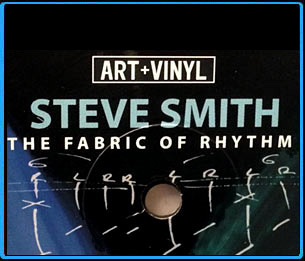 Master drummer Steve Smith of Mike Stern, Journey, Bill Evans, and Vital Information among many others, has teamed up with Los Angeles based visual art team SceneFour to release ‘The Fabric of Rhythm’, a collection of artistry with rhythm on canvas. 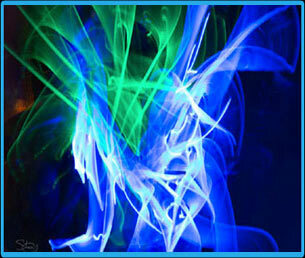 “The Fabric of Rhythm” by Steve Smith – Signed, numbered, and on their way!